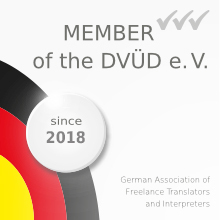 To make sure that you are not misunderstood, I made my favourite pastime and passion into a profession: Jordan Translations offers translations from English to German and translates general texts from German to English. I also proofread your existing texts. 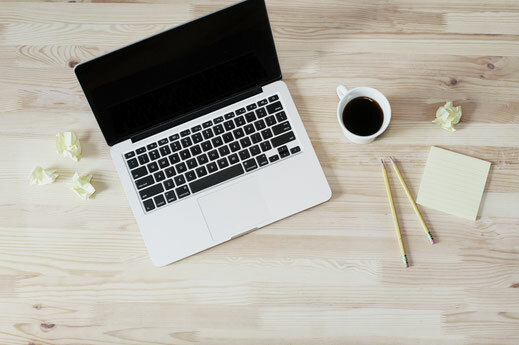 Take a look at my services and references, and if you're convinced by what you see, contact me any time for a personalised rate for your text.